It has been so long since I’ve wanted to write an entire travel blog about this magic spot on earth: Lake Tahoe. 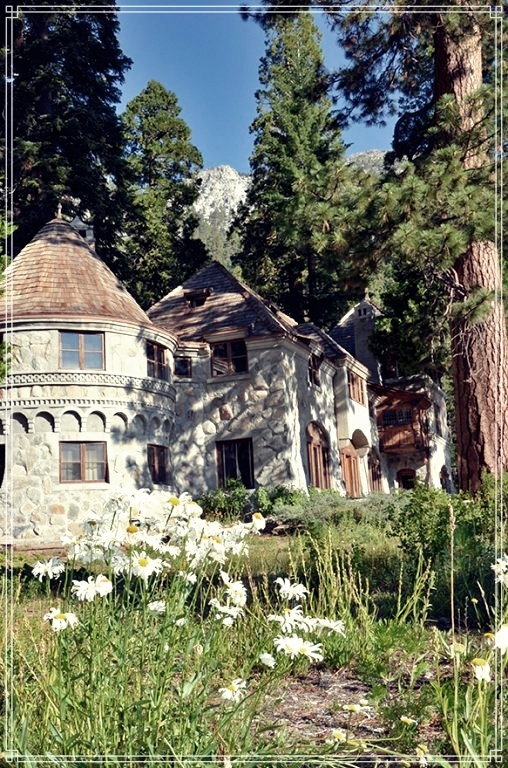 A place that recently has become a recurrent spot to visit and spend weekends for my love and I, and to be completely honest, before him I knew Tahoe and knew it was spectacular, but is because of his love for this place and the way he appreciates being there that I’ve learned to fall in love with it deeper every time we visit, and here we are one more time letting its' beauty conquer our hearts. 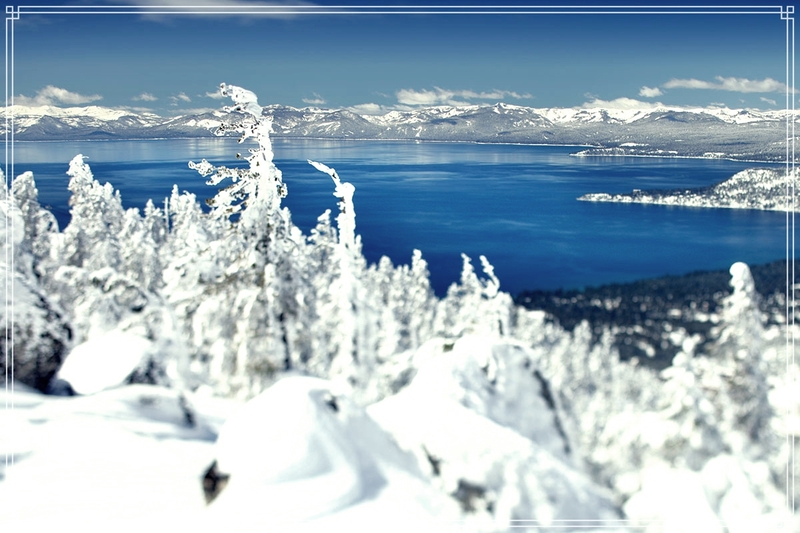 Many people think of Tahoe and instantly relate it with snow, cold and all winter sports. Heavenly mountain is known to be one of the most beautiful and top mountains to ski in the World. 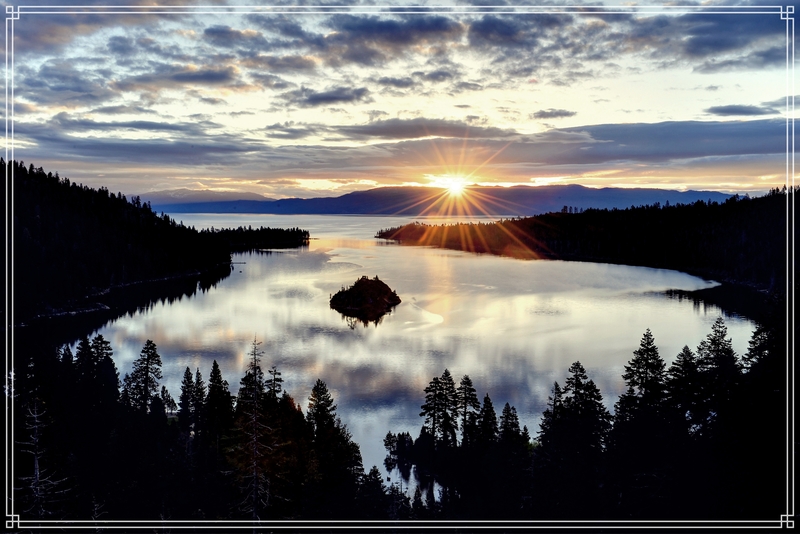 But Tahoe is not only scenic during winter, actually most locals rather stay in Tahoe in summer as the whole mountain town turns into a poem of greens and blues. Both seasons offer amazing activities and locations to discover and it's definitely a destination to consider if you haven't been. One of the peculiarities of Tahoe is the majestic views surrounding the area, there are just far too many locations that offer pictures for your eyes as if they were photoshopped. That lake changes its' color as the day progresses and it’s a very is a special thing to witness. Also, I've noticed that most of the people I meet there are so cool; locals and not, they all seem to be totally down to earth, environmental, into sports and always have positive vibes, which definitely adds more coolness to this place. There are far too many activities to recommend all at once, plus my own bucket list has tons of things I still need to do… But it doesn’t matter if you pick winter, summer or autumn, Tahoe will welcome you with beauty and will make you remember the importance of respecting and valuing mother nature. Have you ever been riding on a place that is so beautiful you want to cry? Well this is the best of both worlds. Don't miss an incredible chance to have fun riding and at the same time be enchanted with beauty all around you. 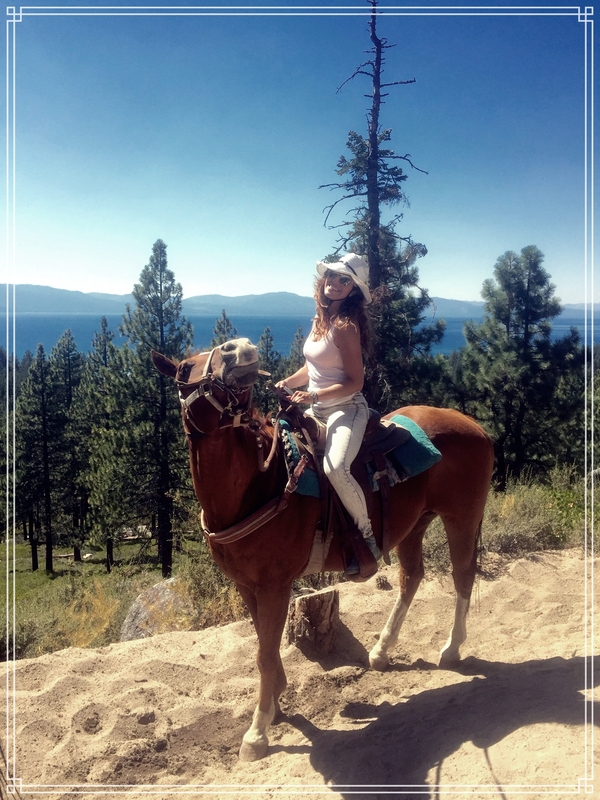 Check out this site for wonderful service, cool horses and a very nice ride up the Sierra Mountains (also has a lake view). 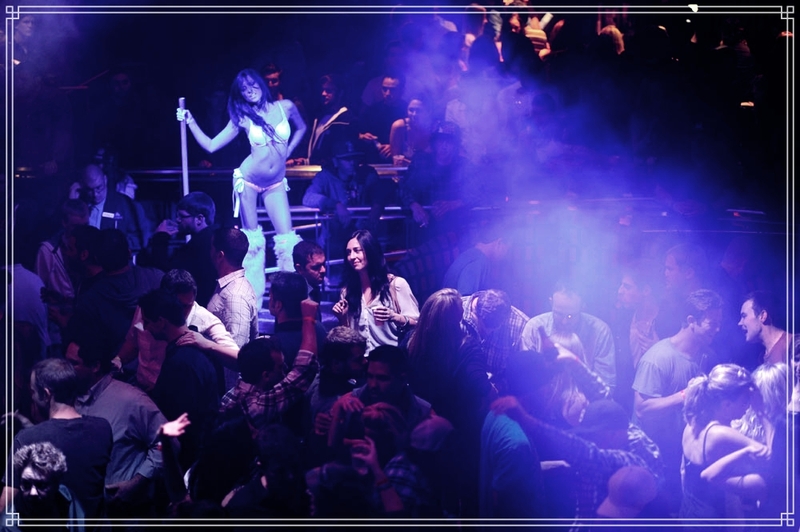 Ned Palmer was our rockstar Cowboy… he was awesome! OMG this is so much fun… riding down that river was probably one of the most fun and enjoyable weekends I've had. My boy was prepared and he even had a floaty for some buzz (alcohol) and snacks. We had a ridiculous time. Basically you sit on your raft and let the water take you down. The Water is not too wild so you can chill and enjoy with all your friends. There are also places deep enough to get out and swim for a bit. We met lots of cool people while floating, including some girls that where celebrating a bachelorette party; I thought it was a super original idea to hang with your friends. Something you must experience wether you ski or not, is taking the Main Gondola ride up to the top of Heavenly Mountain. There is a panoramic view of the Lake with breath taking views that will keep you busy for a while. There are also some other activities for kids and hangout spots like the main lodge where you mingle with skiers of all ages and world travelers from many countries from all over world. Not to mention that most of the time there is a killer DJ keeping the mountain bumping with music. Don't miss bouncing back and forth between Harrah's and Harvey's which are the best two casinos at Stateline (on the Nevada side obviously). Both have amazing restaurants, night clubs, bars, and are connected with underground tunnels. Best of luck on your bets! By far the best sushi in town! I mean, it never fails… been going for about 4 years now and its just good every time. It's always super packed so expect about 45 mins of waiting time before you get seated. 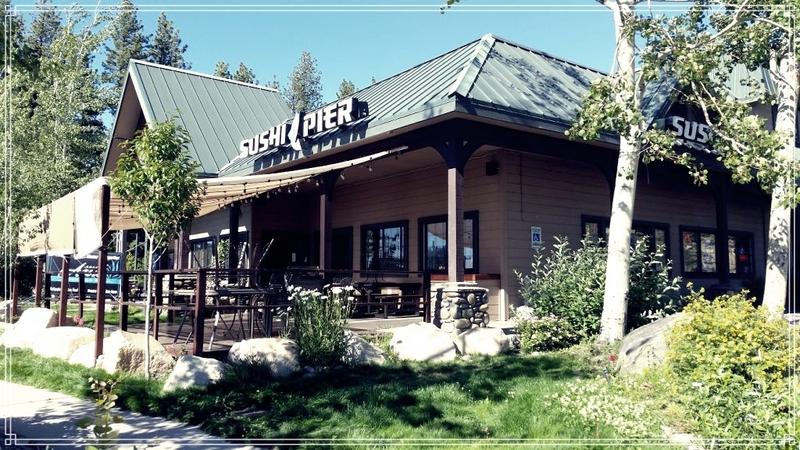 It is all you can eat Sushi, but worth the price of admission (super affordable for quality). Places like Tahoe make us feel blessed and fortunate to be alive.